Suitable for beginners and those with a small amount of drumming experience. Drums supplied. 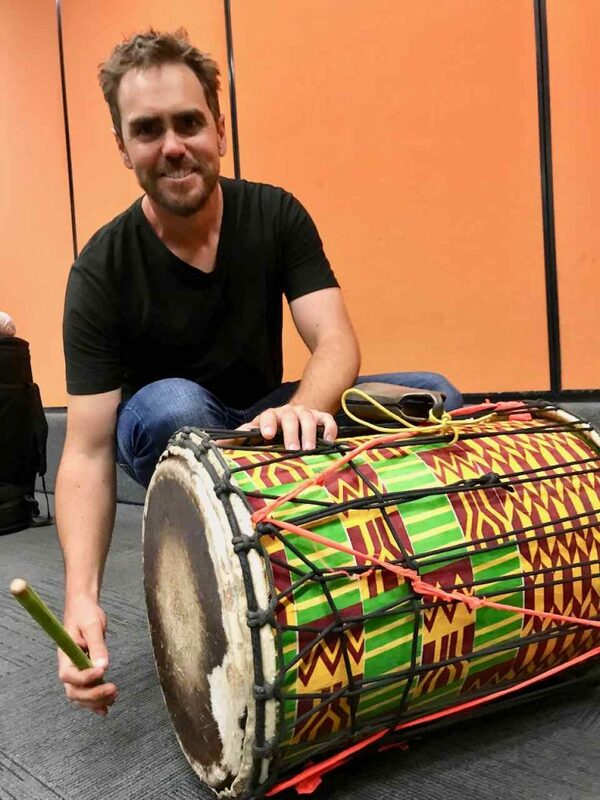 This class is taught by percussionist Michael Boase. It provides an introduction to the West African cylindrical drums (played with sticks) known as dunduns. Learn technique and traditional rhythms. 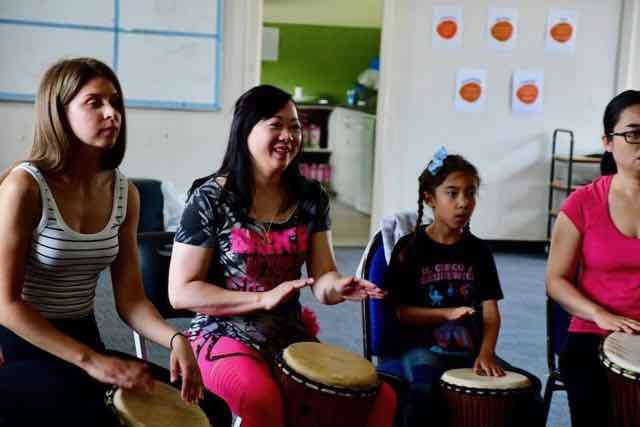 Drums are provided free of charge – or bring your own! 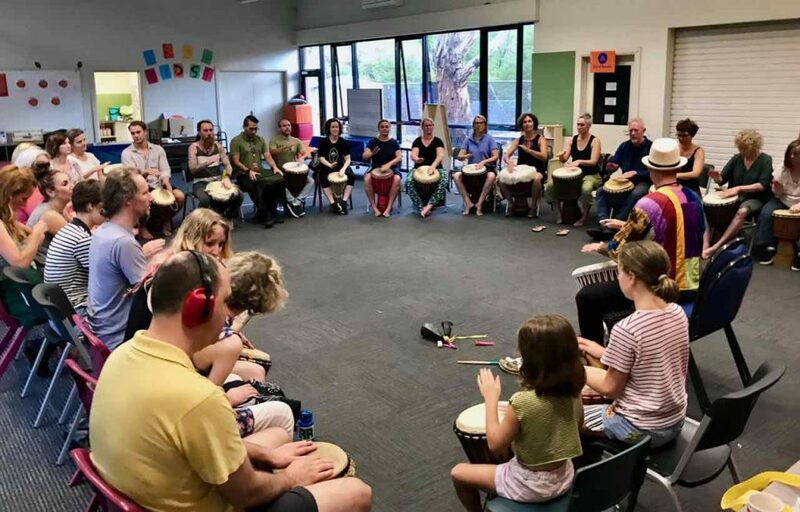 We provide two levels of djembe class each week, taught by Simon Lewis. Beginner class will introduce co-ordination and foundation patterns using the bass, tone and slap sounds. Fun warm-ups lead into the traditional accompaniments of the African tribal rhythms. 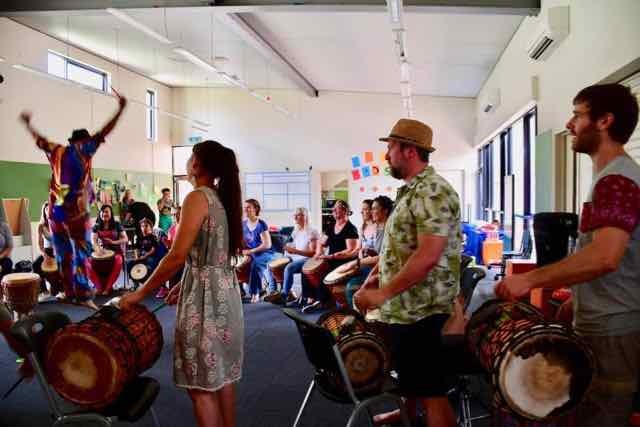 You will learn the musical language of the djembe which culminates in an arranged piece including breaks and traditional songs. Intermediate class requires some drumming experience. 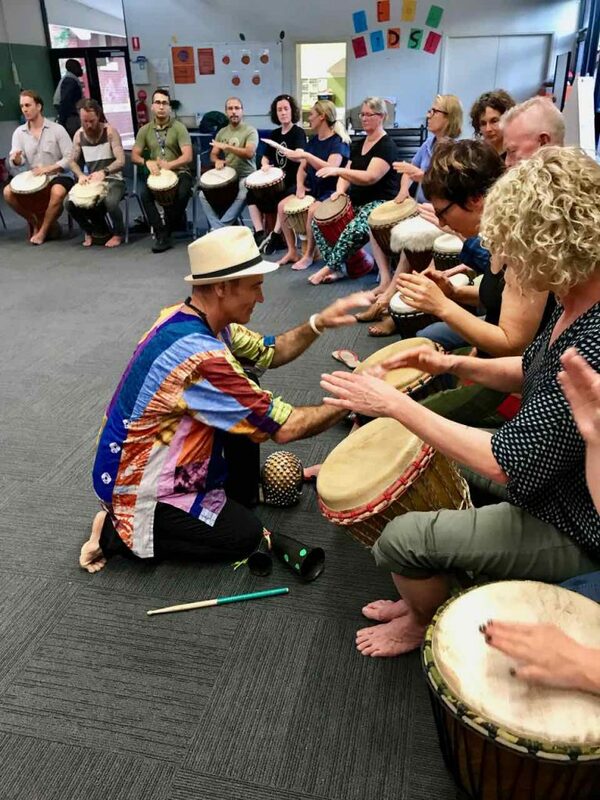 Expect more complex djembe accompaniments and other elements of traditional African rhythms including dundun and bell parts. 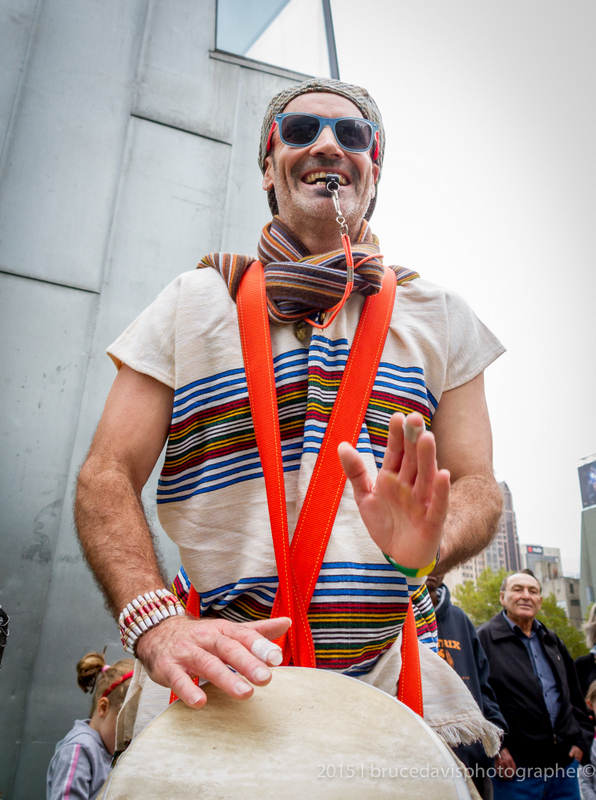 Dundun classes will introduce technique and traditional rhythms on Sangban, Kenkeni and Dundunba (the trio of cylindrical drums played with sticks). All classes have the opportunity to perform together at the end of each term. 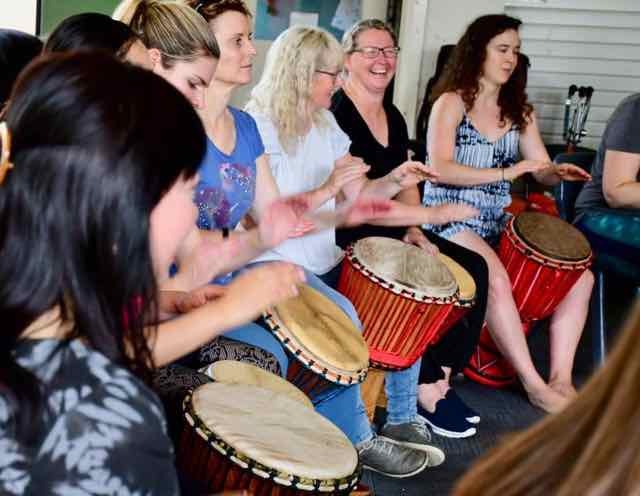 It’s fun, non-competitive, challenging and you will discover and develop your own sense of rhythm while exploring the parameters of ensemble playing. Invigorate your rhythmic self! Don't know which class to do?